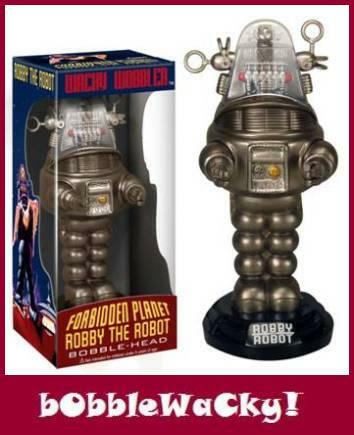 Funko goes out of this world with this awesome B-Movie Sci-Fi bobble-head version of Robby the Robot from the classic film Forbidden Planet. 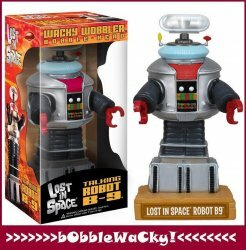 Get yours today and one for a fiend before they're gone for good! Collectors Note: Brand-new in box.